Newquay Water sports Centre is Based in Newquay Harbour in Newquay the Surfing capital of the UK. Newquay Harbour is the heart of Newquay town, it has brilliant facilities and the open access to the ocean. It is a Mecca for water sports with its sheltered harbour water on high tide and the open beaches next to it on low tide we are able to offer a vast range of water based activities. Whatever your choice of transport, we guarantee a spectacular journey to Newquay. The journey takes you through some of the most stunning scenery the Cornish countryside and coastline has to offer. We know you will be back visiting again soon. 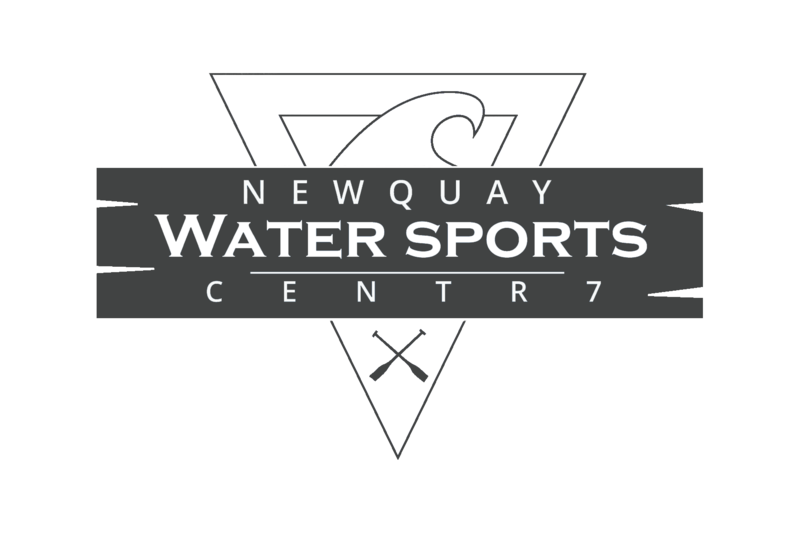 Newquay Water Sports Centre Location. Newquay Harbour is based in the town centre so if your coming by Train, plane or automobile then you need to find the town centre. It is well sign posted on the roads with Brown signs reading Newquay harbour. The easiest way is to find Sainsbury’s in the town centre, opposite this is Fore St which is the main shopping street and the Harbour is signposted with Brown signs. Go down the slip road – South Quay Hill and follow down the hill into the harbour. 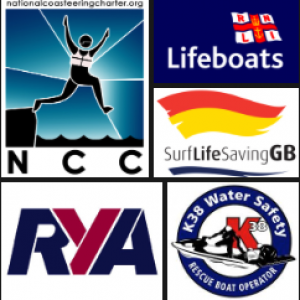 It is easy to find Newquay water sports centre in the Harbour, just look for our hire centre opposite the slip way or pop into our office in the harbour at the back of the car park in the large building signed Newquay Harbour or stop one of our friendly staff members. National Express – run coaches up too 6 times a day with connections from Bristol, Birmingham and London. Megabus – coaches also runs services from London to Plymouth connecting to Newquay. Western Greyhound – buses run a vast network of local bus services across Newquay and the surrounding areas. First Great Western – Cross Country Trains – National Rail Enquiries – Trains run into the heart of Newquay via its own branch line changing at Par Station to connect with Newquay Atlantic Coast Line. With trains running all year round 7 days a week from London, Bristol, Birmingham, Manchester and many more. From the end of May to end of September Newquay has direct trains from London, Bristol, Birmingham, Yorkshire, the North East and Scotland. Daily London services run from Newquay during July and August.